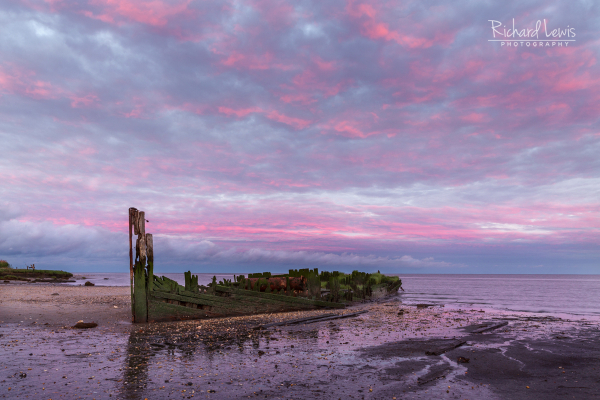 Stories abound about how this schooner ended up as a shipwreck in the Delaware Bay. Perhaps it is a ship that was bound for Fall River Massachusetts with a load of coal and ran aground in 1876. Another tale tells of plans for this old wooden ship to be converted to a restaurant, however it got stuck in the sand after it broke free from the boat towing it and was left.